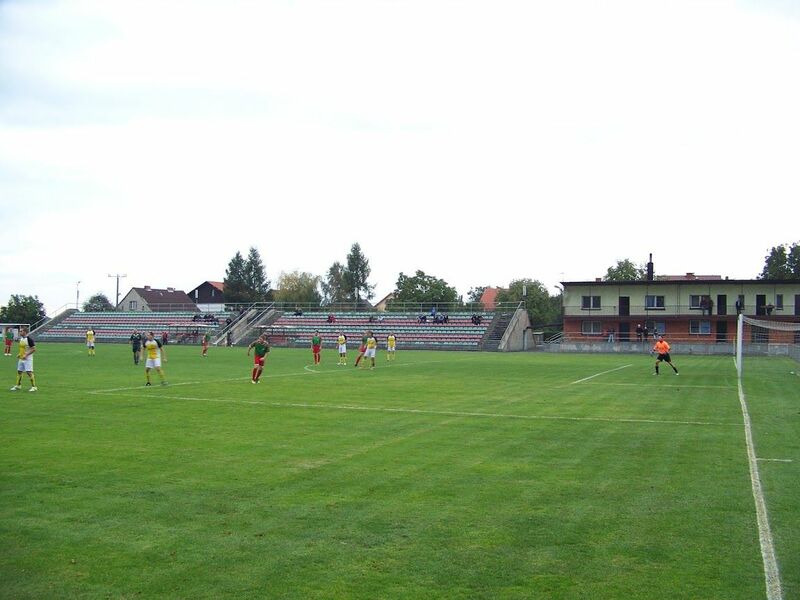 In 1960s a village football team Unia Ostropa player host to the football pitch at Nowotki St. (now Lekarska St.). 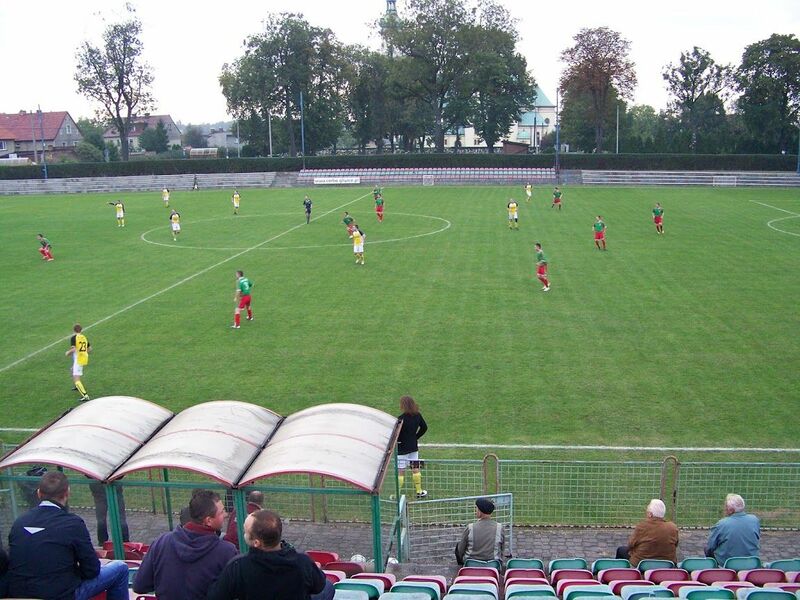 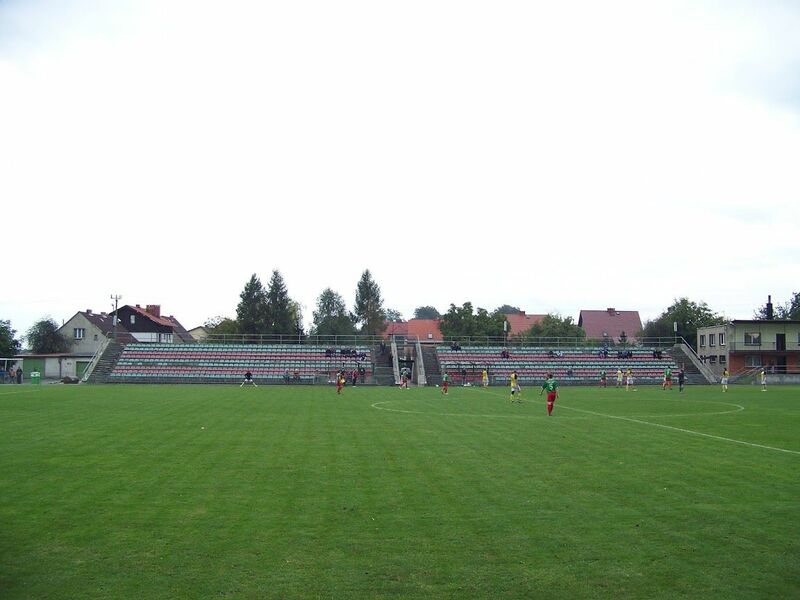 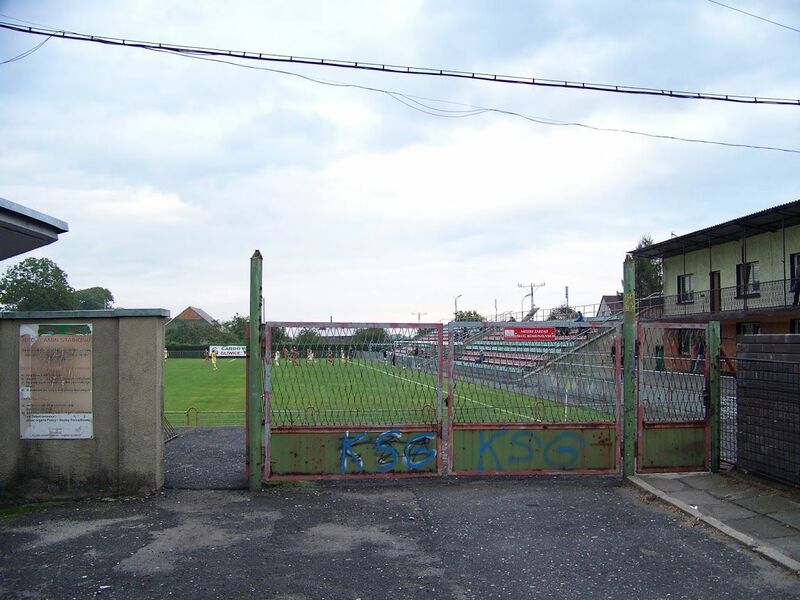 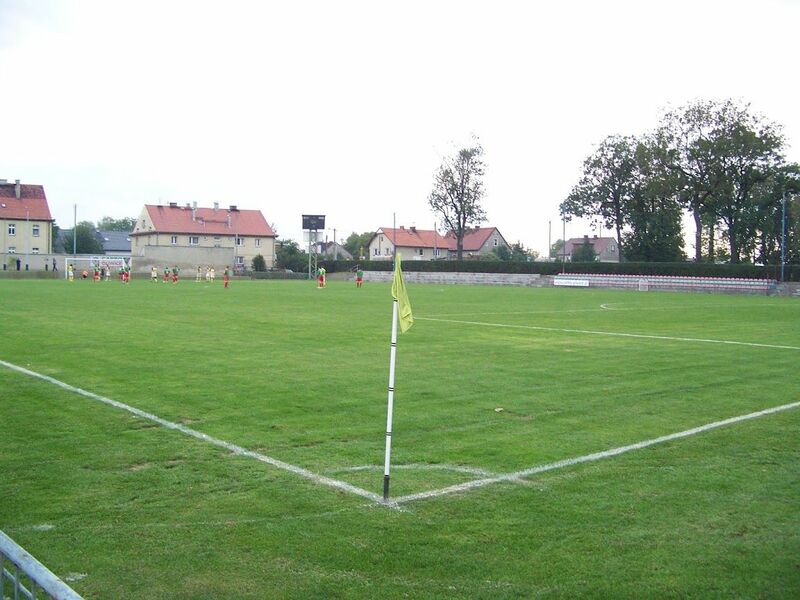 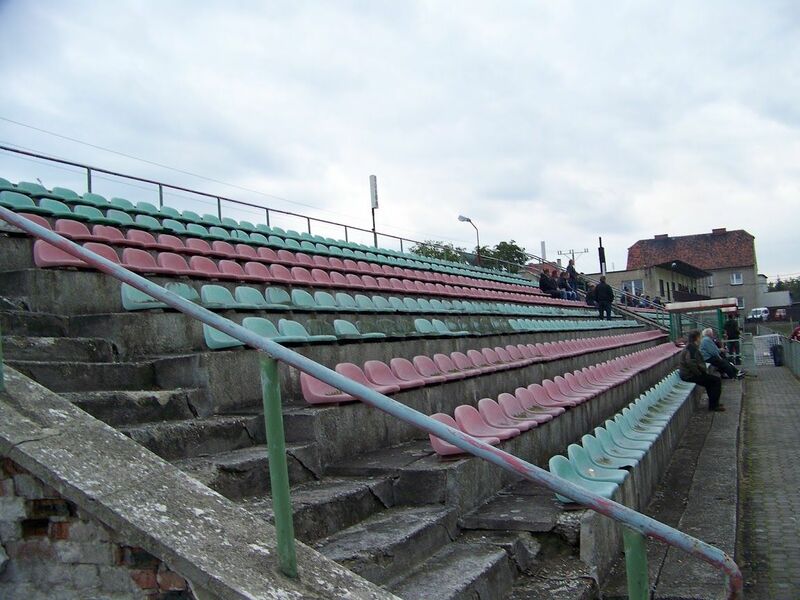 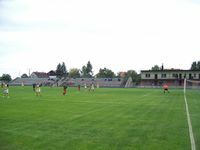 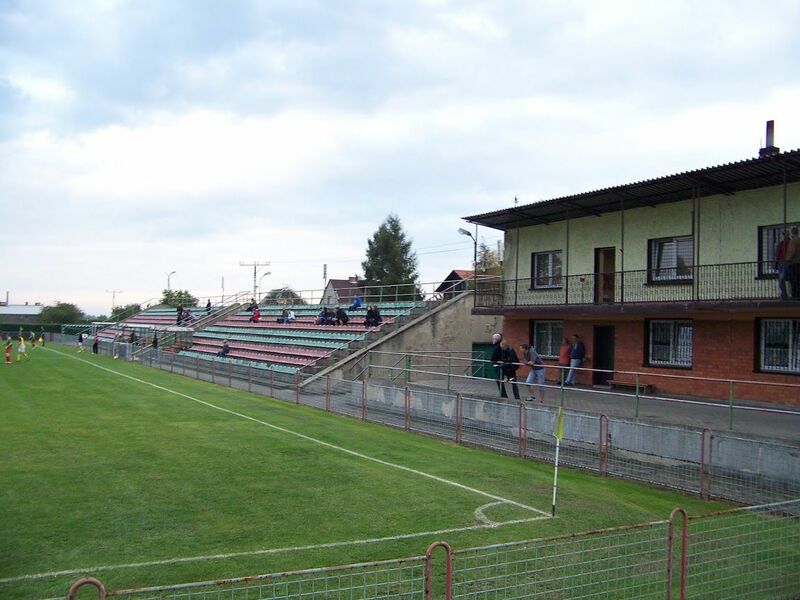 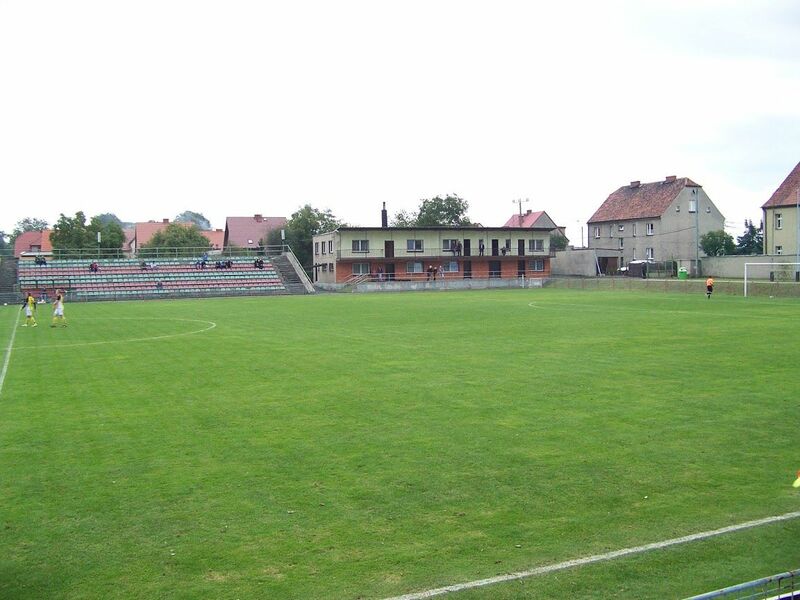 In 1972 it was replaced by Carbo Gliwice who made this ground their fourth home after previous pitch was flooded. 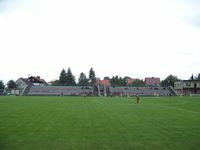 The club received partnership from strong mining company from Gliwice and thanks to this partnership managed to reach 3th tier in Polish football in 1980s, also receiving new stands at the stadium. 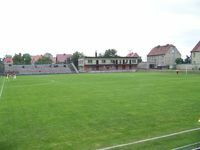 On one side of the field there are two conjoined sections of 430 seats each, next to the club building, and on the other modest three-step terracing is located with 165 seats in the central part. 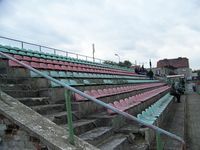 All seats were installed as part of the only major renovation so far. 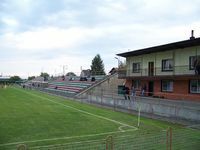 Due to the collapse of the mine in 1991, the club never managed to become a major power and suffered from numerous relegations.